Experts believe that technology enhancements that change the way people live and work will dominate the agendas of IT departments over the next few years. A recent report1 shows that 5,400 businesses across 16 industries in 31 countries reiterated the need for technology that increases human capability. Hence, the digital revolution demands a visionary response from IT companies — one that puts technology in the service of people. It is the application of technology that will enhance lives and tackle societal challenges with the combination of infrastructure, information, and people. Frost & Sullivan estimates that 2018 will see an estimated 6.2 billion mobile phone users worldwide and [an astounding] 80 billion connected devices by 2020. The growing demands of the smartphone generation are giving rise to a solution to every problem with the click of an app. As per the statistics provided by Forbes, the mobile app downloads increased to 270 billion in 2017 from 179 billion in 2014. India clocked the second-largest number of mobile app downloads, overtaking the US and closely trailed China, with a growth of 215%2. The emergence of mobile technology has drastically changed the way businesses work. One vertical that has radically shaped the corporate world is corporate transportation, known to be a complex function with a growing employee base, round the clock working hours and worrying security issues that affect the overall employee productivity. Deep dive into the data derived from smartphones has provided valuable insights into how people and vehicles move through the day. This has consequently transformed the transportation industry and continues to open innumerable avenues. While smartphones have contributed to aiding the evolution of the function, this evolution has mainly been centered on enhancing the passenger experience, which certainly includes the reassurance of safety. 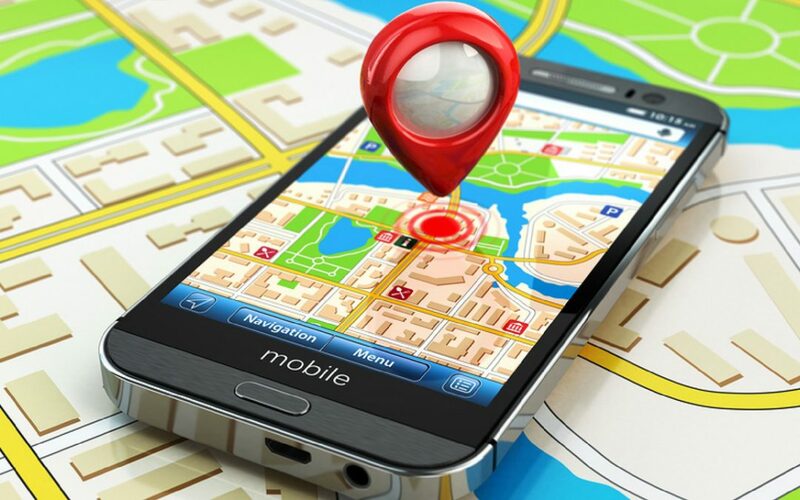 Most technology partners primarily use GPS for this function and share the real-time transit data with two main consumers: Employees in an App; Transport Teams for tracking and safety management. Passengers enjoy access to accurate information in real time; they can track the bus or cab for ETAs and know the near-precise time of arrival at office/home. This leads to shorter wait times, improved customer satisfaction, and possibly increased user base. Employee safety has become a priority and the apps offer use of panic buttons and allow safe home reach features to work effectively to the advantage of both the workforce and the organization. Feedback mechanism on the apps is another feature which is well harnessed by transport teams and technology partners alike to improve levels of employee satisfaction. Corporates have the advantage of continuous connectivity and the ability to leverage this technology in ways that add value to the enterprise. With the access to real-time information round the clock, companies are better equipped to make quicker, effective and accurate decisions to boost company and employee productivity and reduce any unnecessary overheads. Smartphones, once an inaccessible commodity for drivers has played a pivotal role in the business of employee transportation. The connectivity and transparency that is the winning pitch for all businesses are derived from driver devices/apps. The in-built GPS systems have replaced the erstwhile GPS hardware systems and have helped establish seamless communication with drivers and employees and have made vehicle tracking possible. With embedded advanced motion sensors, smartphones/mobile devices have made it relatively easy for Transport Managers to monitor the vehicles and understand the driving behaviour of all their drivers. This helps keep a check on driver conduct, improve driver efficiency, which essentially helps in reducing the vehicle accidents. Last-mile navigation and direct communication with scheduled passengers have been real game changers for both parties alike. Also, GPS-based billing systems are not just accurate but also serve well as a measure to keep deviations in check and for fair vendor payments. Hence, through such mobile technology, companies are able to reduce their transportation costs, enhance the transparency of overall transportation and prioritize employee safety. Conclusion: Rich insights derived from mobile devices have indeed re-shaped travel experiences and now it is and must become the basis of innovation in the transportation industry.